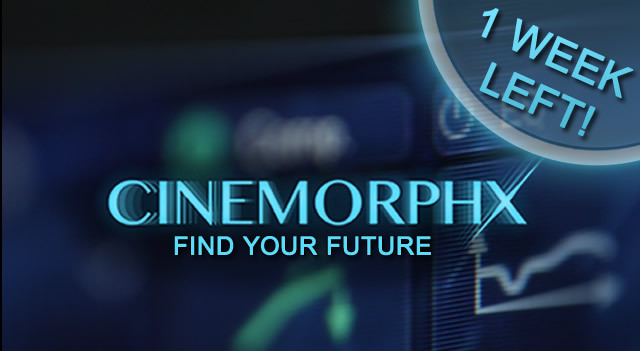 Only 1 week left to receive $100 off CINEMORPHX with introductory pricing. CINEMORPHX introductory pricing will expire on December 1st. 1 week left to get your copy at a discount. 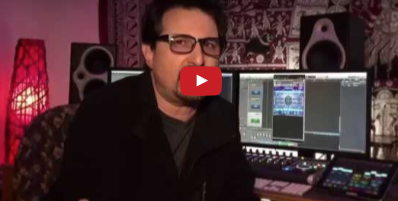 Watch new video on what award-winning composers John Debney and Jeff Rona have to say after test driving CINEMORPHX. ALREADY OWN A.I.R, THE ELEMENTS, & SYNERGY? CROSSGRADE & SAVE BEFORE DECEMBER 1ST TO RECEIVE AN ADDITIONAL $100 OFF WITH INTRODUCTORY PRICING! Copyright © 2015 Sample Logic, All rights reserved. This entry was posted in Hardware, Inteviste, Plug In, Samples Libraries, sconti. Bookmark the permalink.